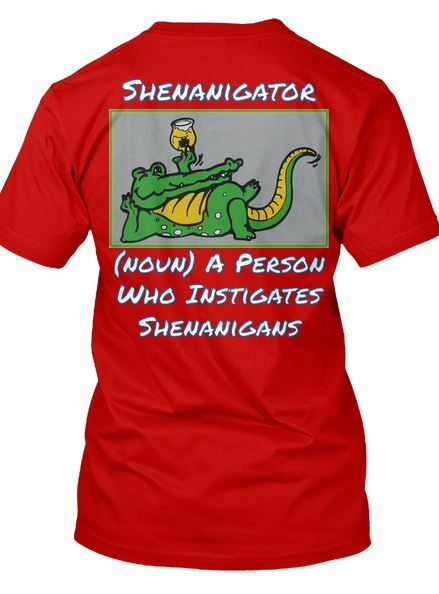 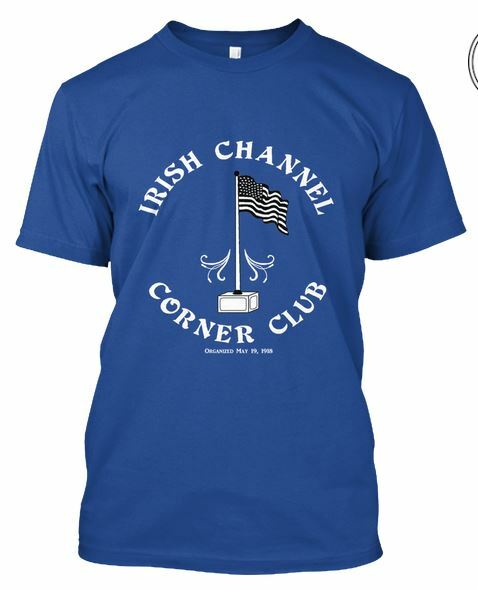 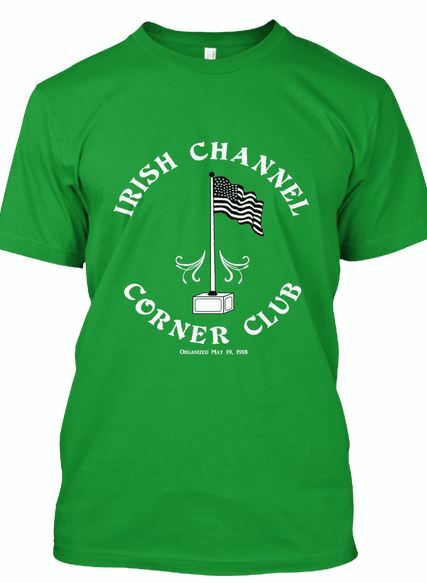 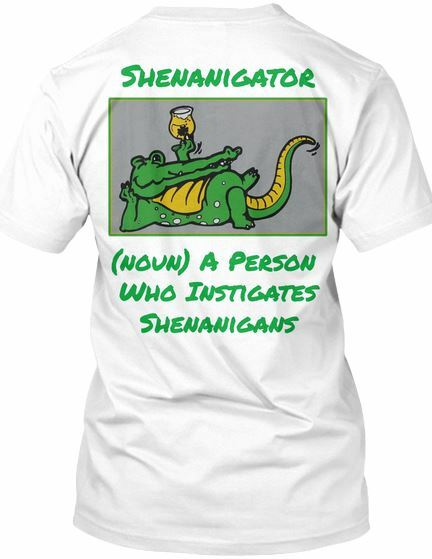 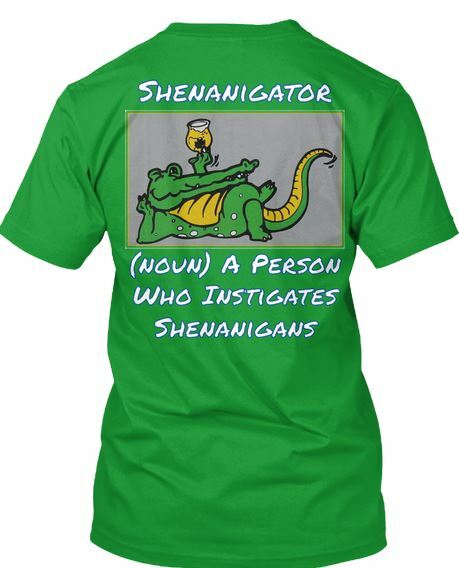 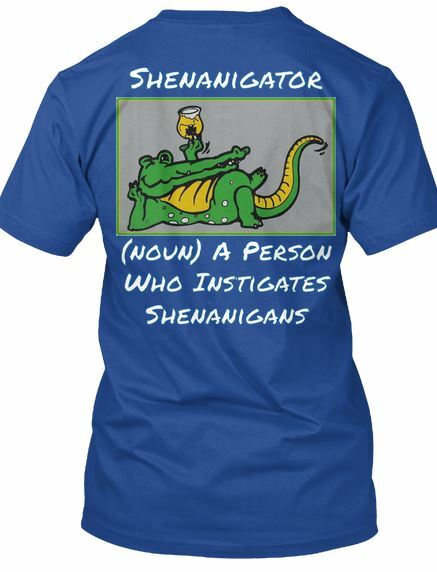 In honor of this years parade theme the Irish Channel Corner Club has 4 t-shirts available. 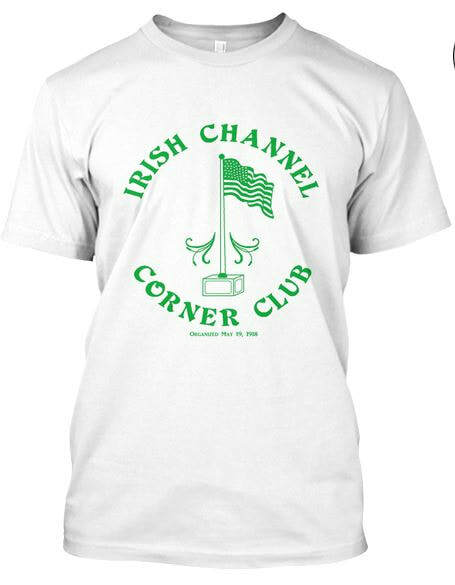 We have this years design in the traditional white and green, and we also have them in red and blue to honor this year's them of "Celebrating the Red, White, and Blue. 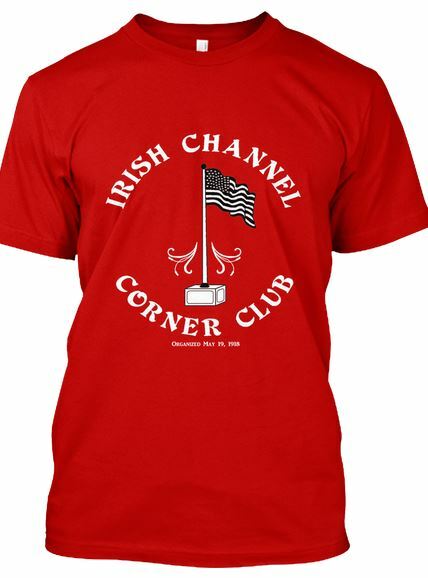 The Club's members will be parading in the Thoth Parade and on Mardi Gras Day in red, white and blue costumes.